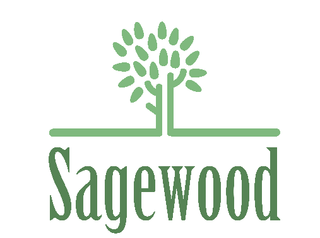 Sign-up and receive Property Email Alerts of Residential New Developments in Sagewood, Blouberg. residential security enclave to be launched in Sandown. security with the convenience of education on your doorstep. be in accordance with the Single Residential Architectural Controls established for the Sandown development. fields across the road to the south. Numerous landscaped parks are accommodated within the enclave's secure perimeter. positioned against the perimeter of the enclave and solid walls between the plots and surrounding roads. Electric fencing will be installed above the perimeter walling. access-control measures. Temporary access will be provided for construction- related purposes. Stylish single-level / double storey with all the mod cons and luxury in sought after Lifestyle Sagewood Estate. Double garage completes the offer. Call today and not miss out on this great opportunity to own your piece of gem in Sagewood.